Spiritual leader Bhaiyyuji Maharaj shot himself dead in Indore on Tuesday. According to reports, Maharaj was admitted to Bombay Hospital in Indore with gun injuries. However, doctors declared him dead. The Chief Medical Officer of the hospital said that Bhaiyyuji Maharaj, who was accorded the status of a state minister by the Shivraj Singh Chouhan government recently, was brought dead. He shot himself in the head. 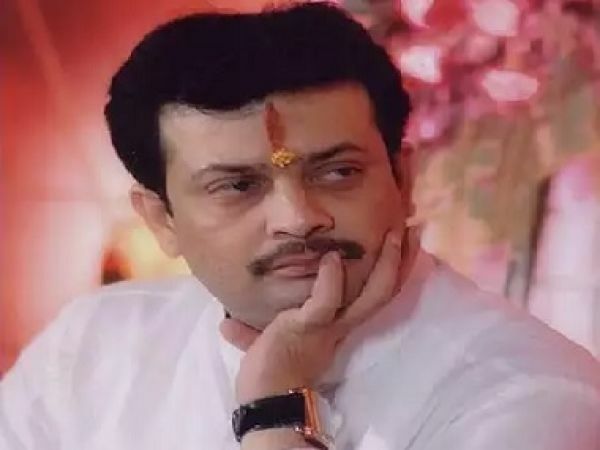 A suicide note recovered from his house stated that Bhaiyyuji Maharaj was under mental stress. "Somebody should be there to handle duties of family. I am leaving too much stressed out. Fed up," the suicide note written in English stated.